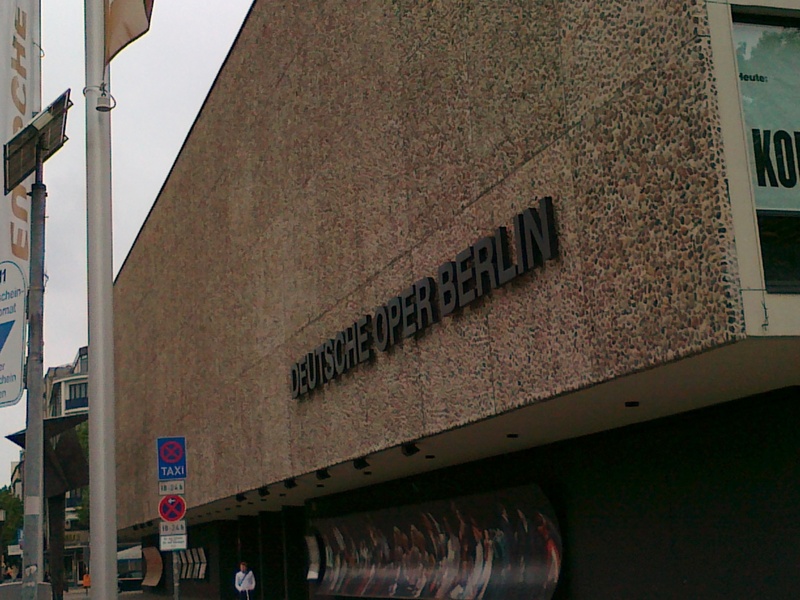 Pavarotti performed many times in Berlin, but out of Berlin’s three opera houses Pavarotti only sang at the Deutsche Oper Berlin (German Opera Berlin). One very special night at the opera must surely have been February 24, 1988. That night Pavarotti received 165 curtain calls (!!!!!) 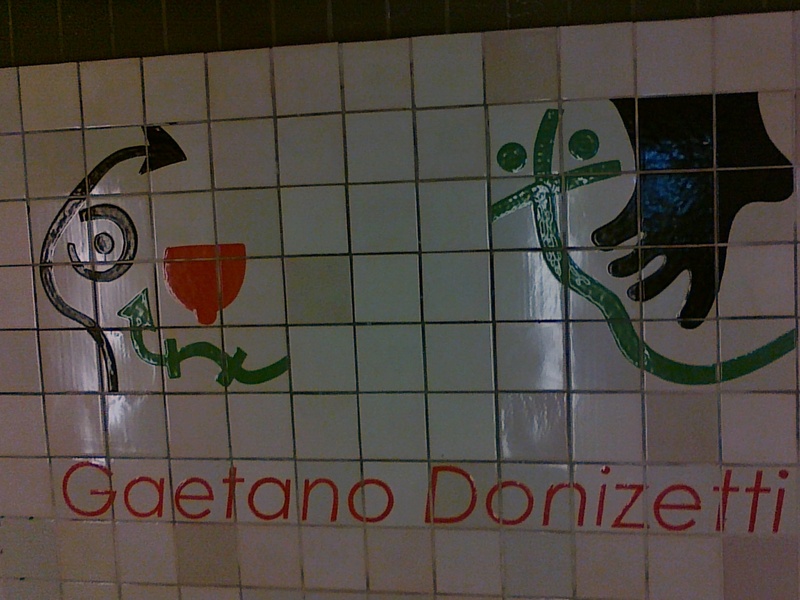 for his performance in the Donizetti opera “L’elisir d’amore“ at the Deutsche Oper Berlin. This is still the world record for curtain calls. Pavarotti was applauded for 1 hr. 7 min. However, the world record for the longest applause goes to another tenor. After a performance of the Verdi opera “Otello“ at the Wiener Staatsoper (Vienna State Opera) on June 30, 1991, Plácido Domingo received 101 curtain calls and the audience applauded for 1 hr. 20 min. It looks like these two records sometimes gets mixed up, making someone, like this blogger, somewhat confused. See this source for clarifications (hopefully). More importantly, both these two records still stand as world records according to Guinness World Records, as far as I know. Well, if someone has broken one of these records recently, we clearly would have heard about it! Unfortunately, I haven’t found any videos online of this historic 1988 Berlin performance. However, what I’ve found is almost as good: Pavarotti as Nemorino in Donizetti’s L’elisir d’amore from the Wiener Staatsoper in 1988! Wonder how long Pavarotti was applauded for this performance! This is just unbelievable. 165 curtain calls, lasting more than 1 hour. That must have been a truly outstanding performance. Applauding for more than an hour must be really exhausting. I think, the most curtain calls I have ever witnessed were about 15. But my “opera life” hasn’t been very long. Have you ever witnessed something remotely like this?